It heats by means of modern infrared lamps which depending on the model can consume between 1,000 and 2,000 watts of power and is efficiently converted into thermal energy. 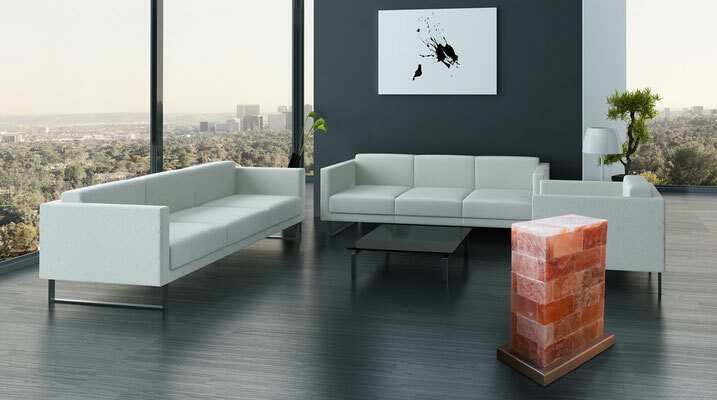 You can use your SALT VITALHEATER during the summer thanks to the additional LED assembly as a stunning illuminated object. Its use is not limited to the cold months of the year. 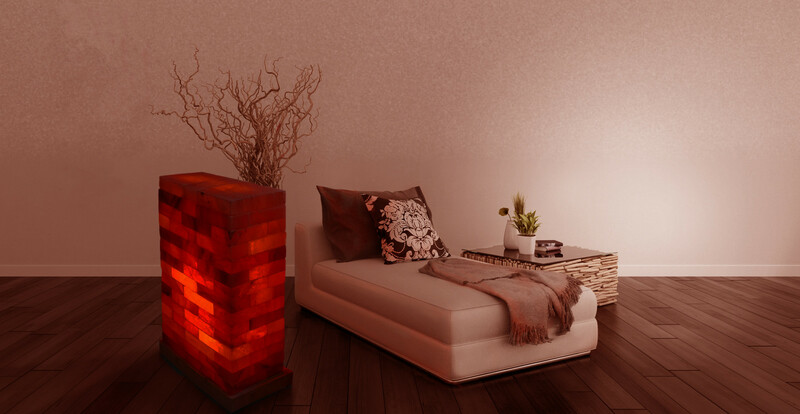 Its light provides an unparalleled pleasant atmosphere in every room thanks to the reddish-orange radiant heat of the infrared lamps as well as the natural color of the ''Himalayan'' salt. The output of the heater can be continuously regulated by high performance dimmers.